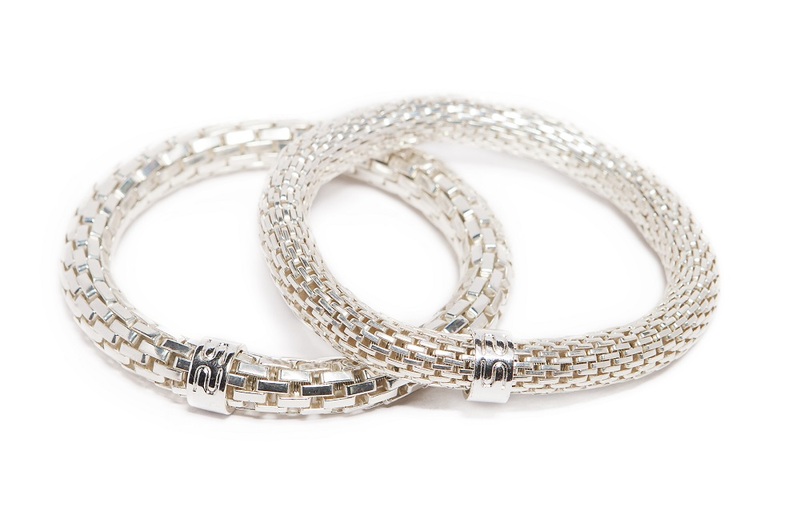 This bracelet will make you look stunning! 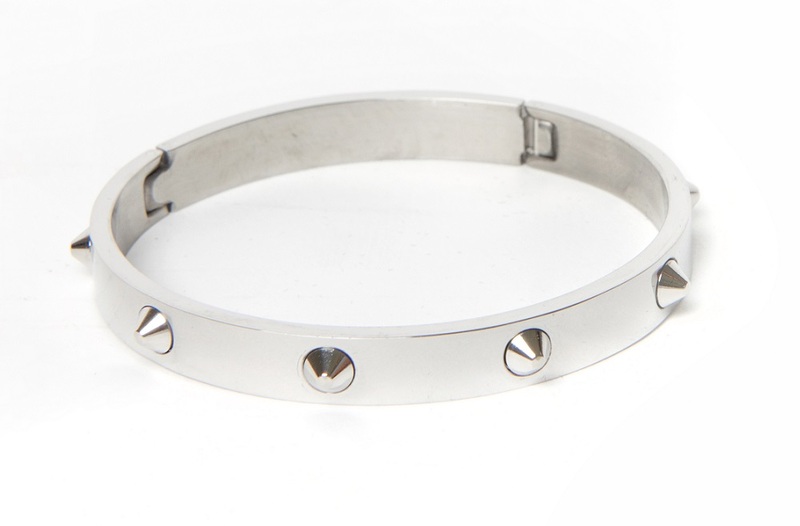 A gorgeous silver bangle bracelet with bold studs to make it extra gorgeous. 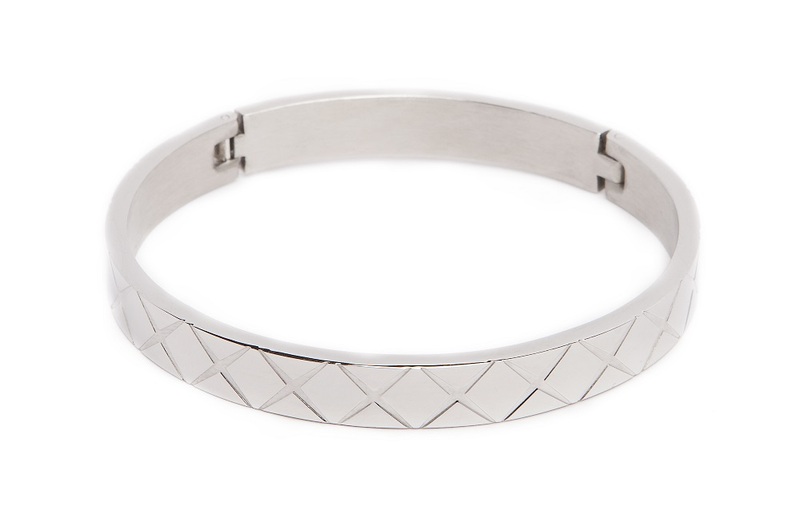 SO SILVER | This bracelet will make you look stunning! 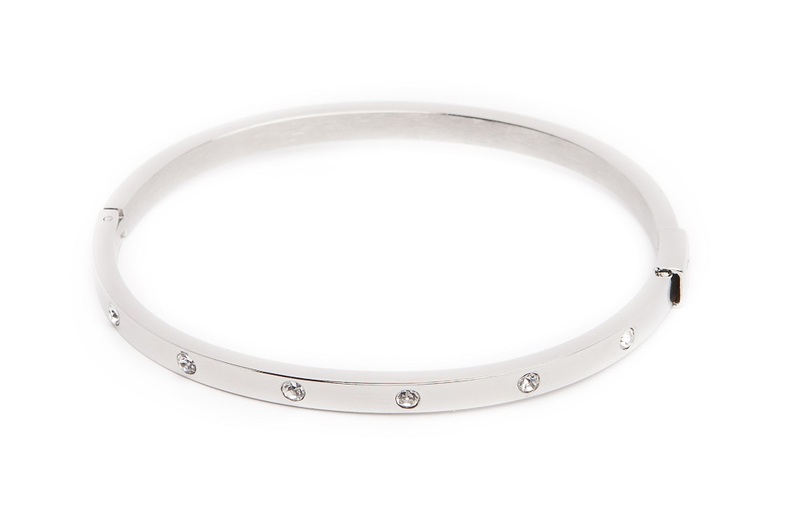 A gorgeous silver bangle bracelet with bold studs to make it extra gorgeous. 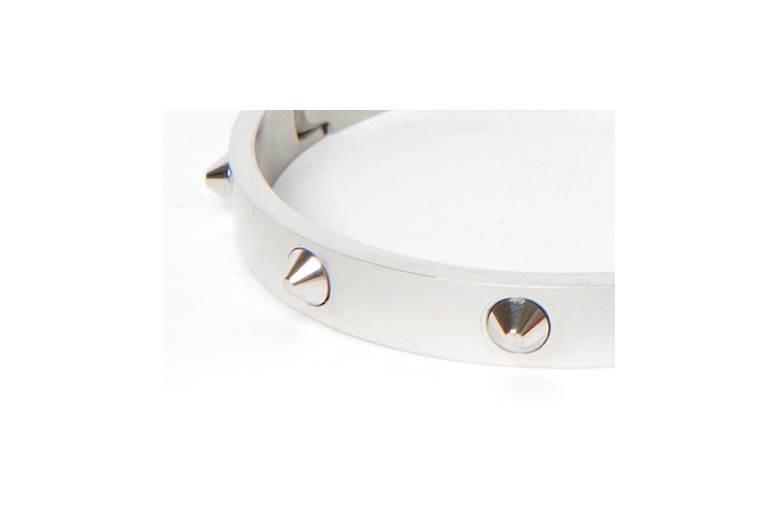 SILIS | THE BANGLE STUDS | Not just a bangle! This SILIS bangle studs bracelet collection is irresistible! 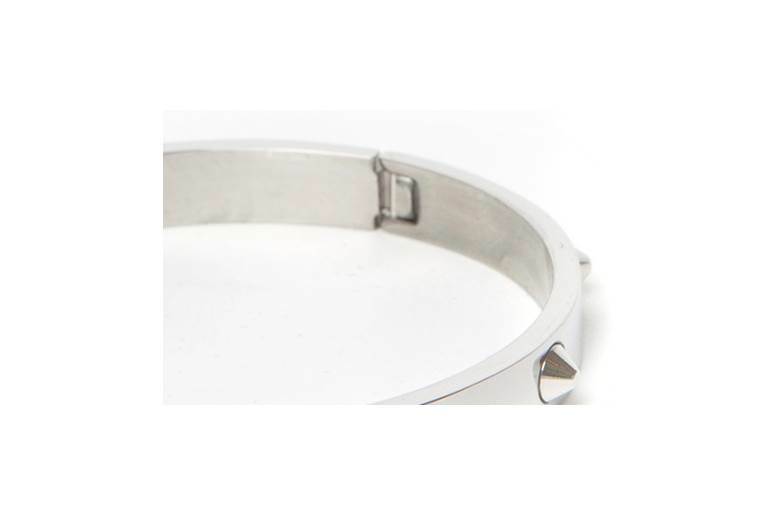 Their all time elegance and stud details makes each bangle bracelet a bold design which will make you feel beautiful!